This week some of my work (NYC Maps) will be on show at The Affordable Art Fair in New York City If you happen to be in New York, why not pop in and have a look? 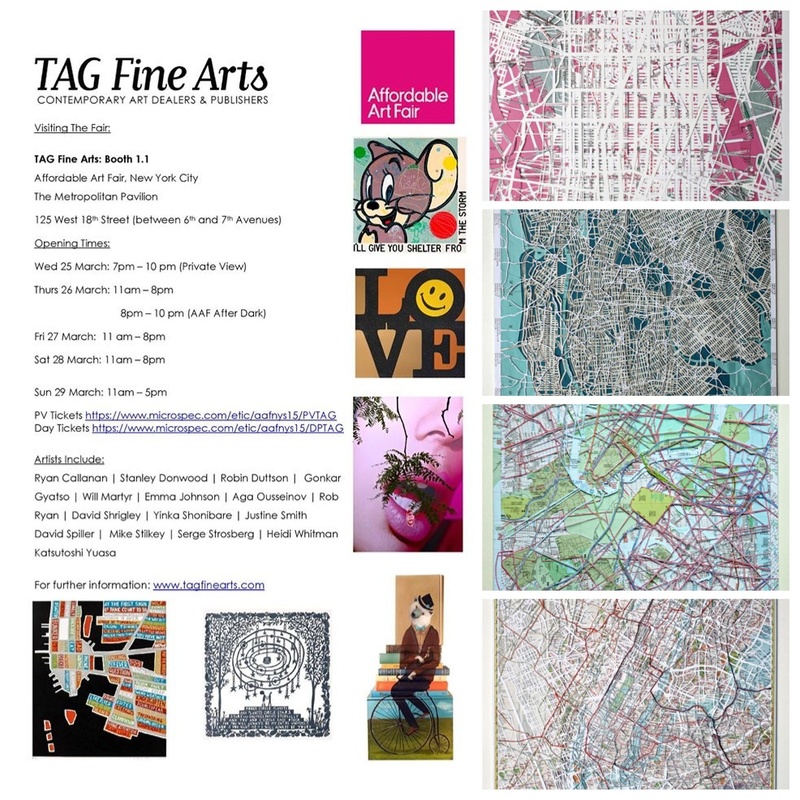 TAG Fine Arts will be in Booth 1.1. ….Pole position!